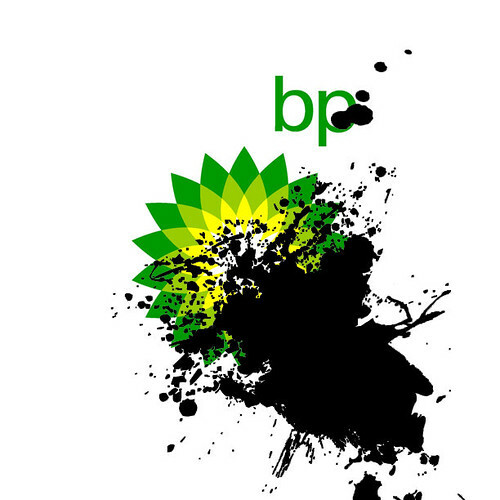 Headphonaught's Nanolog: bp's new logo?! , originally uploaded by Greenpeace UK. If its not... it should be! OMGoodness... I'm on Something Beautiful! "the past WE inherit... the future WE build"